From birthday, wedding, baptism, graduation, anniversary, or just about any get-together, Goldilocks has been our companion by each celebration a true Filipino icon that is serving perfectly through years, espousing a uniquely Filipino passion for delightful sharing and thoughtful giving through good food.In celebration of 45 Goldilicious years, Goldilocks writes a new chapter in its storied legacy – honoring its past while establishing a heritage for the future – through the Goldilocks Bakebook. The launch of the said Goldilocks Bakebook happened at the Atrium of Glorietta 5 last Thursday November 10. The event was attended by the people behind the Philippine's number one bakeshop, media, bloggers, friends and supporters. 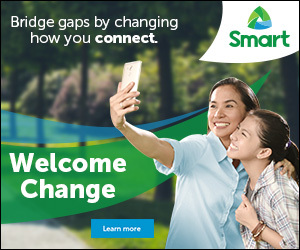 It was hosted by Ms. Maricel Laxa-Pangilinan which introduced sisters Milagros and Clarita, and their sister-in-law, Doris who shared a passion for baking, cake-decorating and cooking and opened the first Goldilocks store along Pasong Tamo, Makati in May 1966. The two sisters pursued the same passion towards perfection, by carefully developing each Goldilocks recipe, and by building the company to what it is today. Goldilocks Bakebook is a collection of 108 recipes, 211 pages of eye-catching photos, and an overview of the company’s begginings. 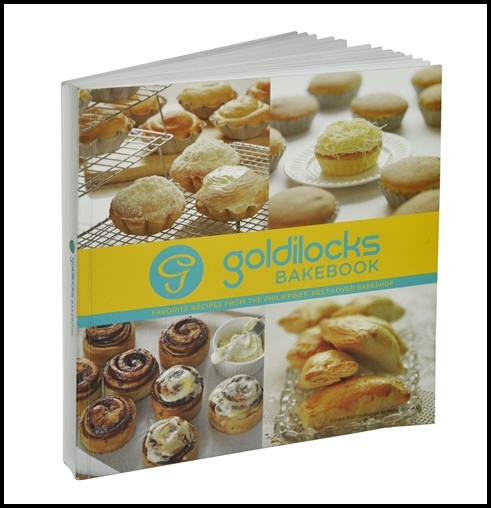 The bakebook took 7 years in the making, endless kitchen-testing, and the invaluable effort and dedication of a hardworking team in order to pass on a priceless legacy to loyal Goldilocks consumers and followers. Freddie Go, Sr., Chairman of the Board of Goldilocks, envisioned and began the groundwork for this fitting tribute to Mrs. Milagros Yee and Mrs. Clarita Go. These two women have tirelessly and relentlessly pursued the perfection of each Goldilocks product, much to the delight of their loyal customers. Goldilocks will surely be a part of my life through special occasions and celebrations specially now, that the recipe book or coffeetable book is here giving a unique recipe in itself, a product of love, devotion and gratitude also for millions of Filipinos who have made Goldilocks a part of their lives.The Goldilocks Bakebook by Milagros Leelin-Yee and Clarita Leelin-Go (with Food Styling done by Chef Heny Sison and Food Photography done by Neal Oshima) is available in all National Bookstore branches, and select Goldilocks outlets.